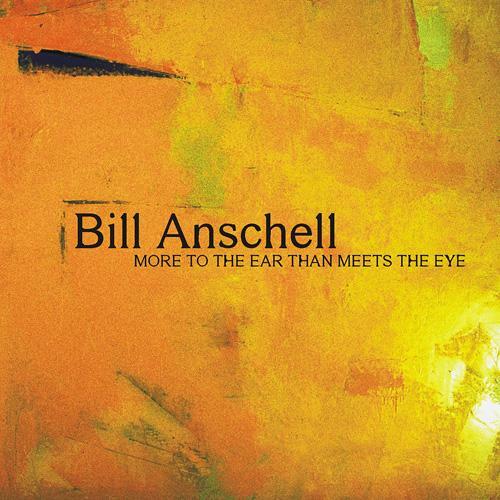 Jazz lovers who chose pianist Bill Anschell as "NW Instrumentalist of the Year" in 2005 will welcome his finest work to date. 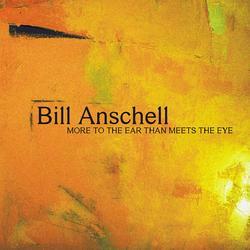 Featuring many of Anschell's favorite Seattle players, this new recording is a mix of standards (including both spontaneous performances and Anschell's irreverent "derangements"), and Anschell's own compositions, reflecting his passion for rhythmic experimentation, with influences as diverse as South Indian classical music, traditional Cuban drumming, and New Orleans funk. "...excellent straight-ahead jazz, with lots of personality..." - Modern Drummer.